support for the work of AoS. Find out how we started and about our work supporting seafarers practical and pastoral needs. Call us for answers to any questions or if you need support and guidance. Apostleship of the Sea Canada is with Francis Coyle. 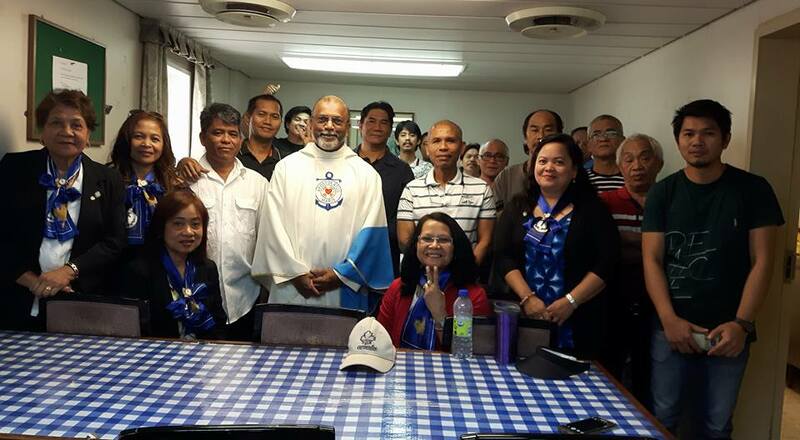 Apostleship of the Sea Canada is with Arunkalichelvan Thambinayagam. Apostleship of the Sea Canada is with Joyce Resmeros.